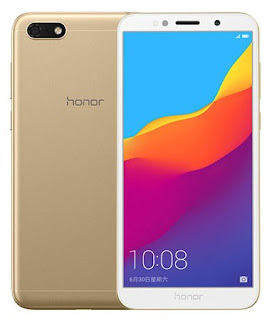 Huawei Honor Play 7 is the latest smartphone launched in May 2018. 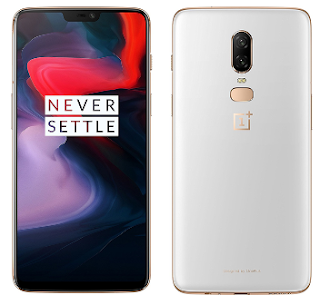 It offers 5.45 Inches TFT IPS LCD Display with 146.50 x 70.90 x 8.30 mm dimensions and weighs 142 g. It is packed with 13 MP rear camera with LED flash and auto focus and 24 MP secondary camera with soft light LED flash. It is powered by Android 8.1.0 v Oreo and Quad Core Processor. It is spotted with Dual SIM support, Li-Ion 3020 mAh non-removable battery, 16 GB in-built memory and a RAM of 2 GB. Many features like Video Calling, Beauty Mode for selfie, 4G VoLTE, Bluetooth 4.2 v, A-GPS, GLONASS, FM/Radio, Wi-Fi and Micro USB 2.0 v.
Best Prices: Expected Price is Rs. 6,400.